Ooooh! It’s like staring at something shiny! “Light Up The Sky” was one of my favorites off The Dean’s List recent mixtape, The Drive In. Now, it got the *remix treatment from the Invigilators and it’s got this awesome, upbeat, electro feel. Almost dubsteppy at points, but really just full of awesome. *Remix Treatment – Like a massage for the ears. 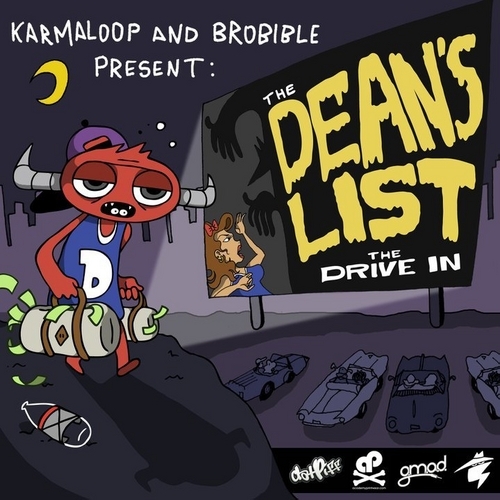 Please welcome with open arms The Dean’s List brand new mixtape, The Drive In. It’s sooo Dean’s List. I’m not sure how to describe it besides by saying that; if you know The Dean’s List’s style, then you know what I’m talking about. If you don’t, let me try to explain.. It’s a mix of chill, college culture hip-hop mixed with occasional uptempo songs and sick tracks. Does that work? I think so. Download The Drive In here! It’s The Dean’s List! 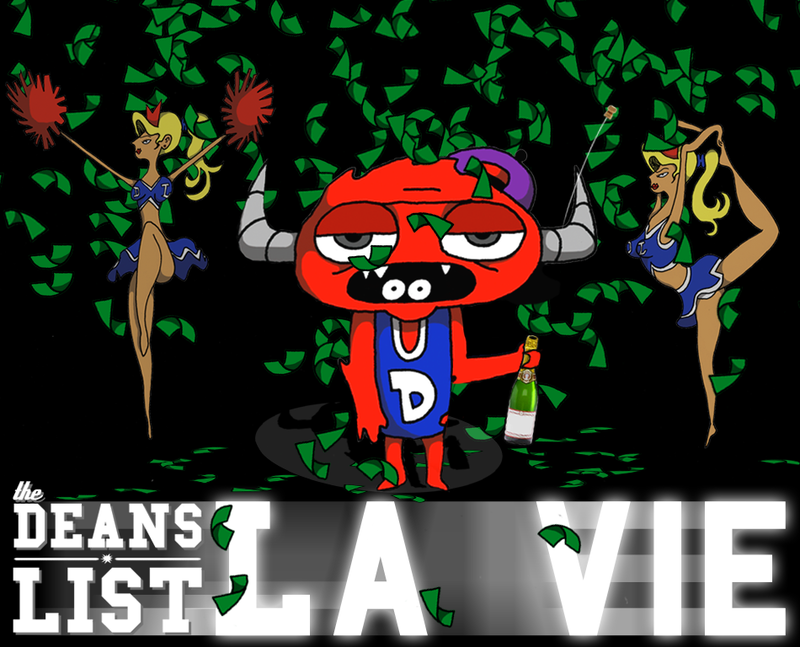 They just released their new single, “La Vie (The Life)”. It’s pretty different than anything I’ve heard from The Dean’s List before, but not in a bad way. I love The Dean’s List’s chill, smooth raps, but this one is a bit more upbeat and party-friendly. It reminds me of “Alors on Danse” by Stromae, Kanye, and Gilbere Forte with its interesting beat and foreign language. What’s not to like about hip-hop music mixed with French words and club beats? Well, I guess that depends on your taste. Take “The People (Empire of the Sun Remix)” home. New music from The Dean’s List. This is another breakout group that has yet to disappoint me. They have a great sound and a lot of talent backing them. Make sure you check out more tracks from The Dean’s List. You won’t regret it! Well, I don’t know, you probably won’t, but I’m not FULLY omnipotent. New Dean’s List ear noms. This is a short liddul diddy with a whole lodda Sonny (…Shotz, that is.) This song has an awesome instrumental and a sick beat. I’ve been a Dean’s List fan for awhile now, and I’m here to stay in fan-land. And they’re here to stay in….music land. As usual, good job boys. I’m tired of telling you guys I like you, do something bad for once. Jeez. 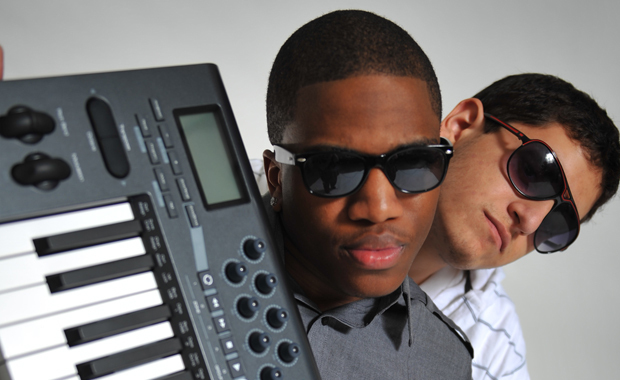 Sonny Shotz from The Dean’s List remixed “American Woman” adding his own hip hop twist to it. The Dean’s List is one of my favorite groups right now, so I’m always excited to hear new stuff from them. This, as usual, is another amazing track from Sonny. I loved “American Woman” in the Lenny Kravitz days and I love it now in the Sonny Shotz days. Ha – This song is creative. You know Sonny Shotz from The Dean’s List. The Dean’s List is one of my favorite groups right now, I listen to that shet on repeat. Especially “Kardashian”, it’s relaxing. Anyway, this song cleverly mimics the teacher from Charlie Brown that goes “wa wa wa wa”. Three thumbs up from me for the cleverness – plus, it’s a really good song. The Dean’s List never ceases to amaze me. Sonny what it is!